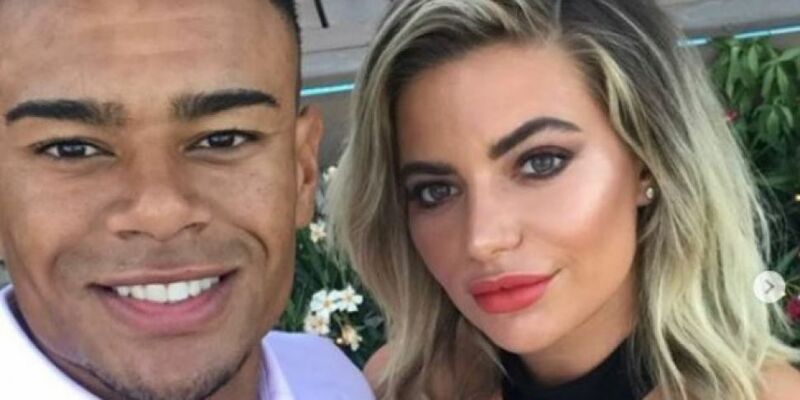 Love Island's Megan Barton-Hanson and Wes Nelson are spending some time in Ireland this week. The couple were in Belfast last night. Megan posted a video to her Instagram Stories to say she was chilling out in a hotel watching TV, drinking wine and eating left over takeaway, while her fella was out for a Personal Appearance. The pair will be in Dublin today to "get their Guinness on". Earlier this week, Wes took to Instagram to announce he and Megan were on their way to the Emerald Isle. On Instagram, Wes wrote: "Spending a couple of days away in Ireland with @meganbartonhanson_. Last night was Enniskillen, today we're on our way to Belfast and tomorrow we're getting our Guinness on in Dublin!" 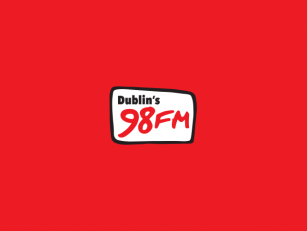 Let is know if you spot them in the city here. Meanwhile, Megan and Wes' co-stars Georgia Steele and Rosie Williams were in Dublin last night. Read more on that story here.